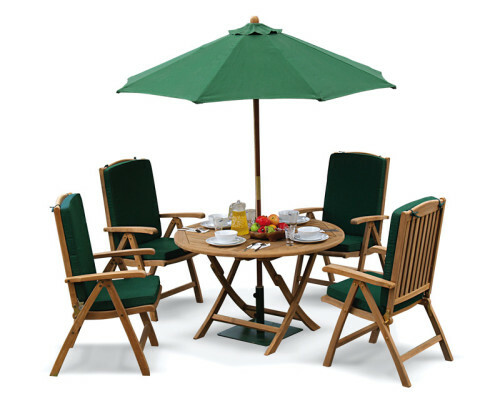 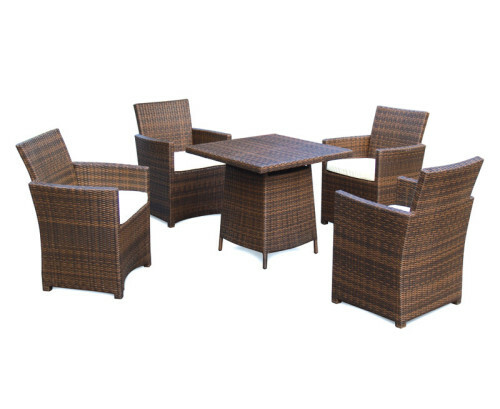 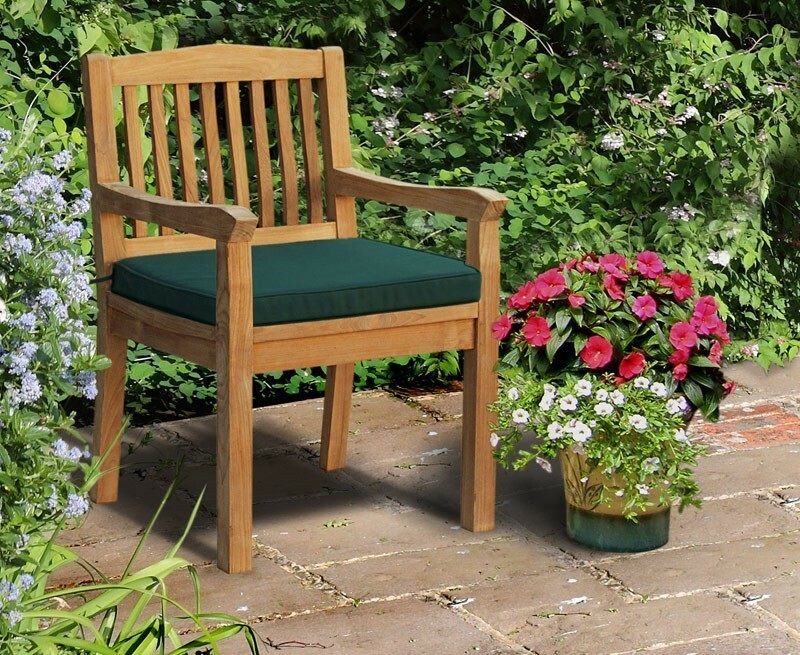 Impress your guests with this stylish yet practical Hilgrove 6 seater garden rectangular dining table and chairs set. 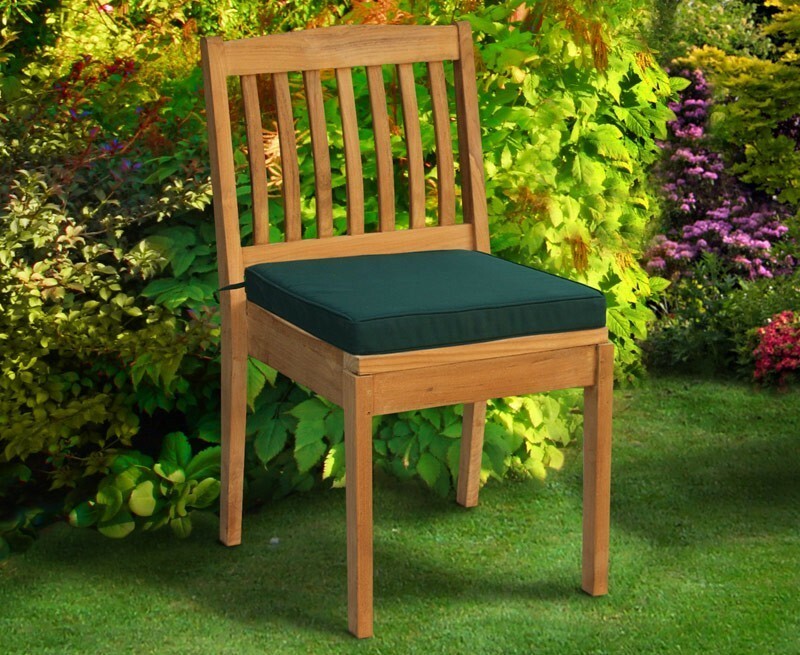 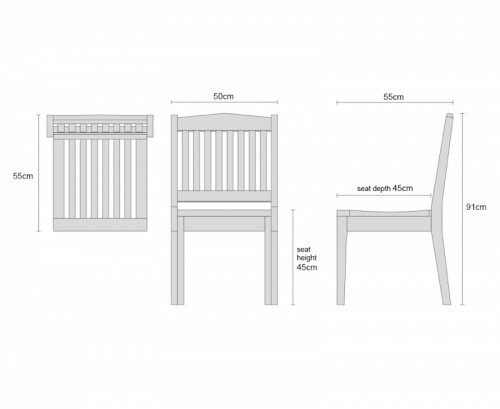 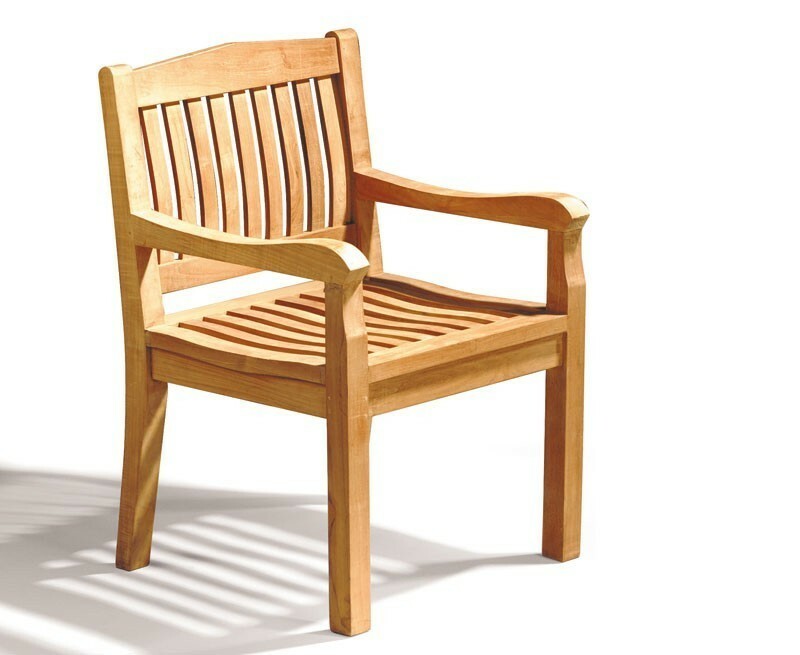 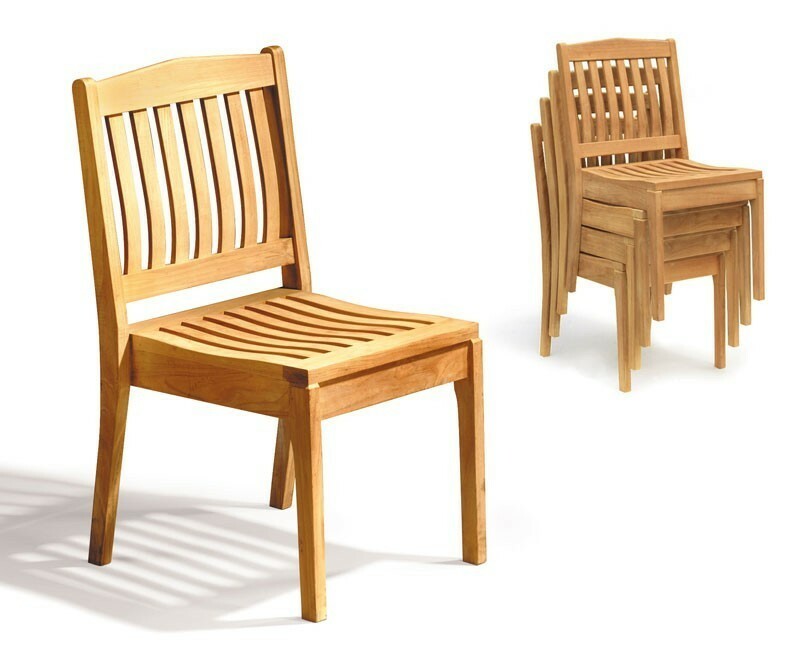 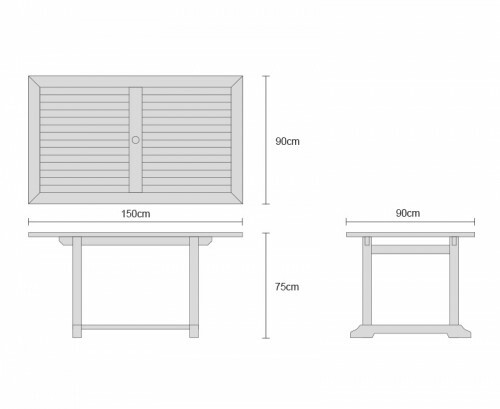 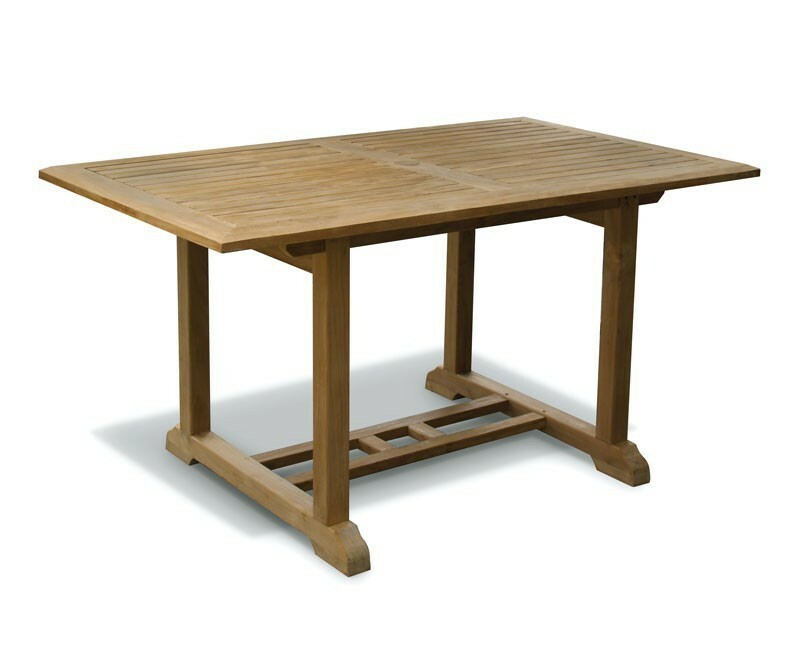 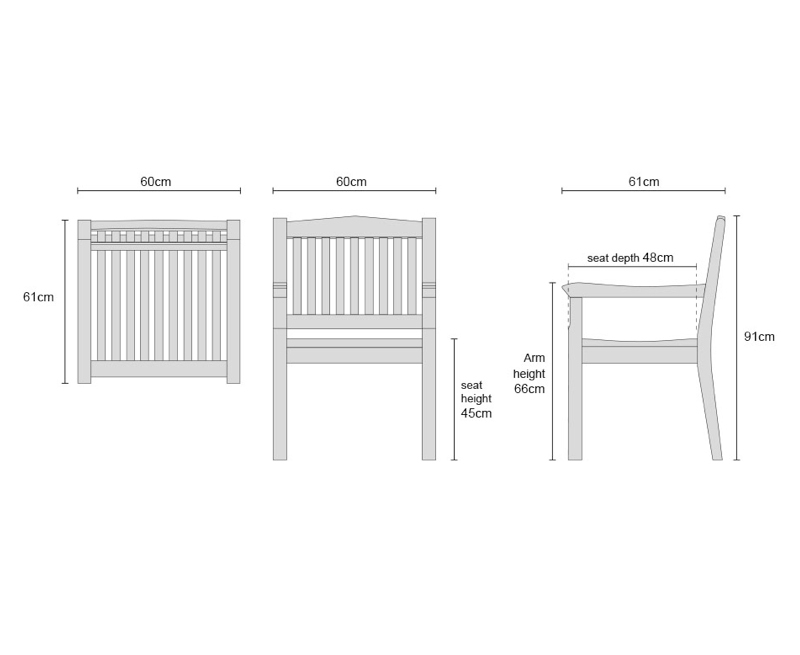 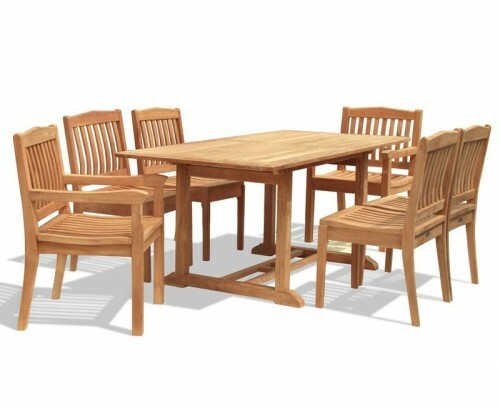 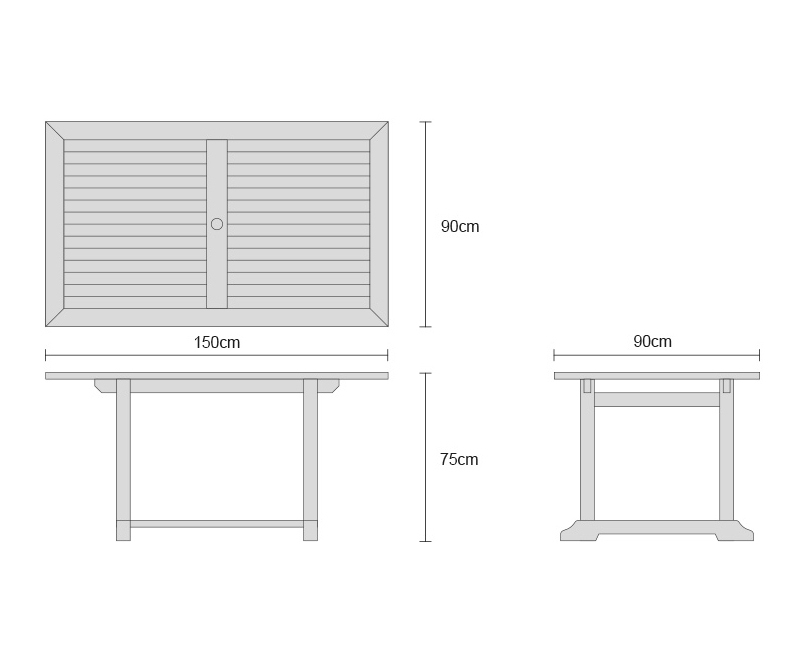 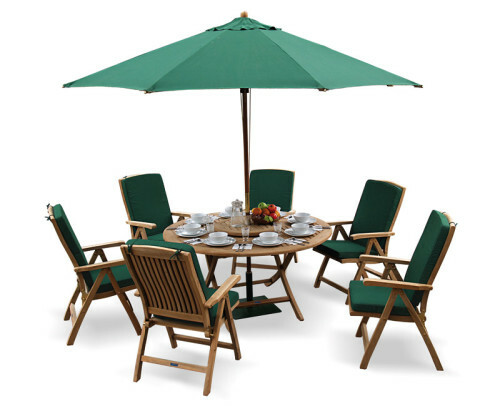 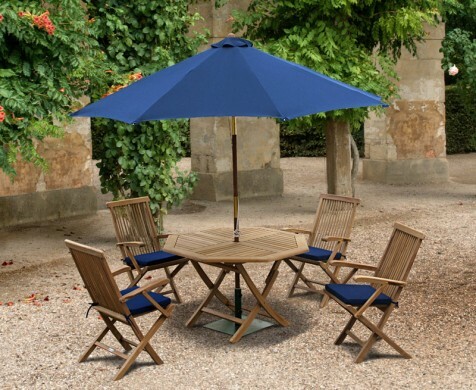 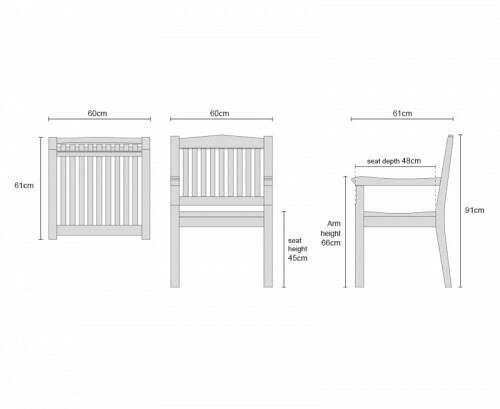 Manufactured to the highest spec by experts in sustainably sourced A-grade teak Tectona grandis, this high end garden rectangular dining table and chairs set has been built to last and can be left outdoors all year round with minimal maintenance – Representing brilliant value for money and ensuring trouble free pleasure for years to come. 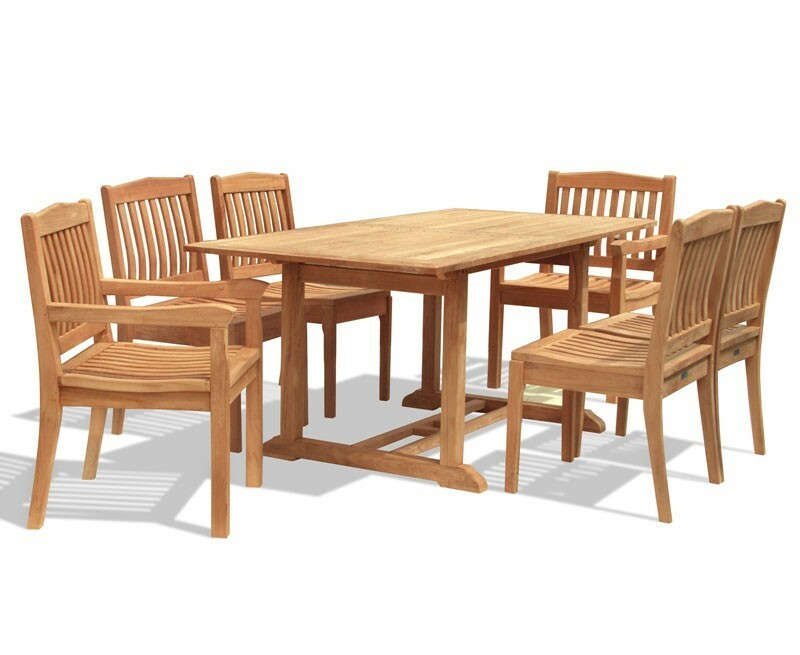 Equally suitable for both home and civic use, this 6 seater garden rectangular dining table and chairs set provides you with plenty of options for al fresco dining and garden entertainment; What’s more it has been modestly sized and can be easily incorporated into a patio or garden setting without sacrificing a great deal of space.